Neutrals tend to be our colour of choice on a daily basis. While we get ready in the wee hours of the morning, we lose energy to create a dazzling outfit and tend to stick to boring black/blue jeans and a neutral top for our everyday outfits. It may look decent and quick but lacks interest and drama and don’t we all need a little bit of fun in our daily lives? This is the easiest way to add interest to your look. Play around with a small sling or a big structured tote in a pop shade to match your day look and a glittery neon clutch to take your outfit from desk to dinner. Shoes are just another way to increase the colour quotient of your look. You can match your shoes to your clothes or create a playful contrast by adding completely mismatched shoes. Jewelry will always be the ultimate feminine add on to any dull outfit. 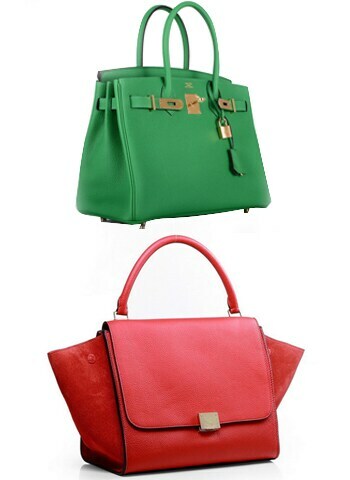 It can take a look from drab to fab in seconds and is easy to throw on and off. 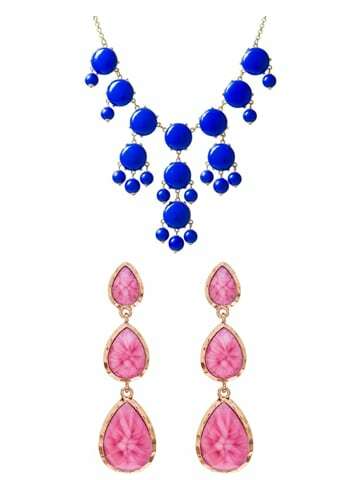 Consider jewelry in intricate designs like a bubble necklace or a pair of coloured stone earrings to up the ante. 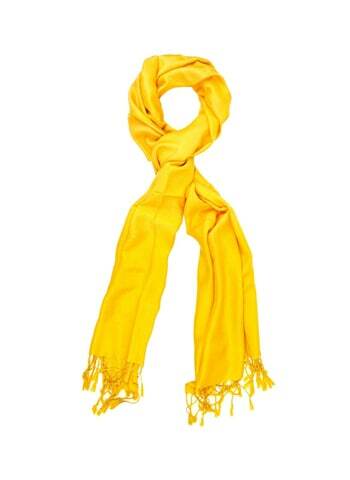 Don’t forget that a scarf is the perfect accessory to upgrade a winter outfit but not only is it the best way to keep you warm, they’re available in a multitude of fun colors and prints that will instantly infuse a whole lot of colour in your look. 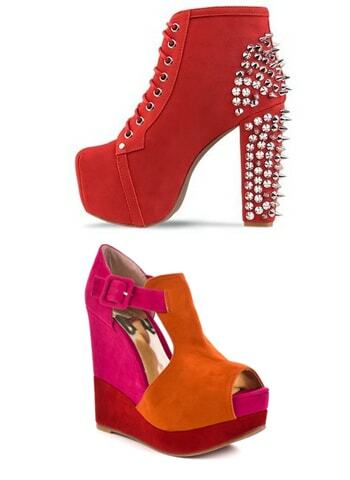 After all, what better way to add colour to your look than a neon strappy top or a striking bllazer? Find out your body type and discover the pieces that work for your shape. 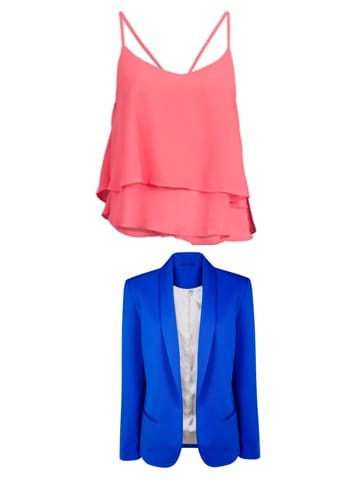 For eg; if you're heavy on the bottom, keep your bottoms neutral and change out from a boring top into a colourful one!